Dr. Helmi Norman is currently a Senior Lecturer at the Department of Teaching and Learning Innovations, Faculty of Education, National University of Malaysia. His research interests are in the areas of mobile and ubiquitous learning as well as open and distance education. His international experience include invitations as a visiting scholar at the Swartz Center for Computational Neuroscience, University of California San Diego and an Erasmus Mundus visiting post-doc at the Faculty of Science and Technology, Bournemouth University, where he worked on projects related social cognition in mobile and ubiquitous environments and massive open online courses (MOOCs) for dementia. He is also currently inolved in a Innovative Research University (IRU Australia) – Malaysia Research University Network (MRUN) project on learning spaces. 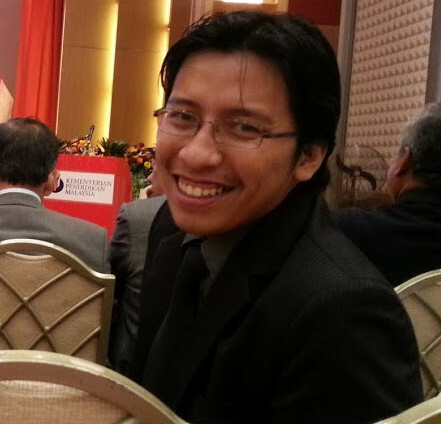 In Malaysia, he is currently working on national projects such as Malaysia MOOCs for public universities and iTunesU for the National University of Malaysia.